No matter how small of a space you have, it’s important to plan for those times of crisis. 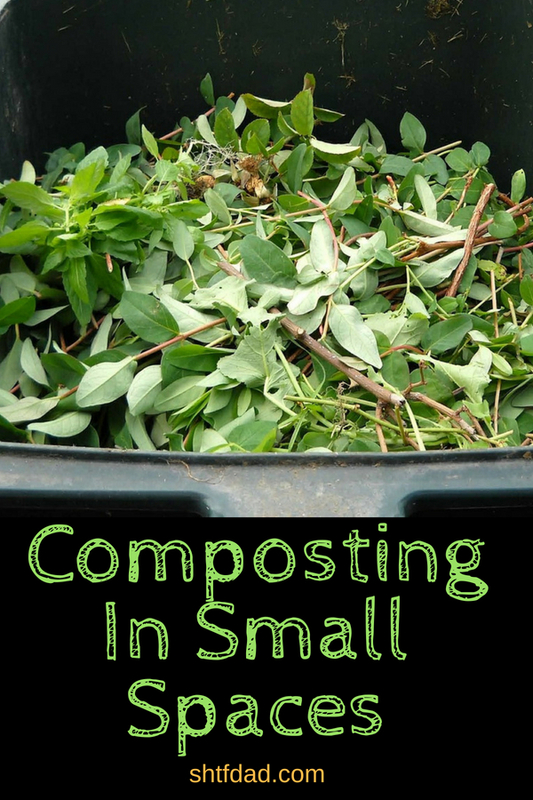 Today we’ll talk about composting in small spaces, so that you can have all you need to grow your own food. This article is for those of us who want to further our understanding of the complete cycle of food growth, so that in times of crisis, we’ll know the required steps to be able to supply food. Composting is one of the crucial parts of this food cycle. And understanding composting gives added depth to understanding the food system. Understanding the complete cycle of how to grow your own food for your family is crucial to the basics of survival. It’s also a great aspect of personal growth. Humans are a part of nature, but the connection between people, especially those in the west, and the food they eat, has been severed. It’s time to remind ourselves of that connection. 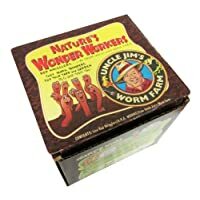 Organic farming has been popular for decades. A solid understanding of the food system is necessary for survival of the species, should SHTF. Sure, it’s easy for those who live in rural areas to remain connected to the food supply. They grow much of the food that gets shipped to urban areas. They may even be disconnected from the real cycles, given the use of fossil fuel fertilizers, and the monoculture crop system that dominates the western world! But for those who live in urban areas, keeping that connection is a challenge. While organic backyard farming has become increasingly common over the years, it’s easy for those who live in urban areas, with families and kids and little time to spare, to ignore one of the important steps in the life cycle of their food: composting. 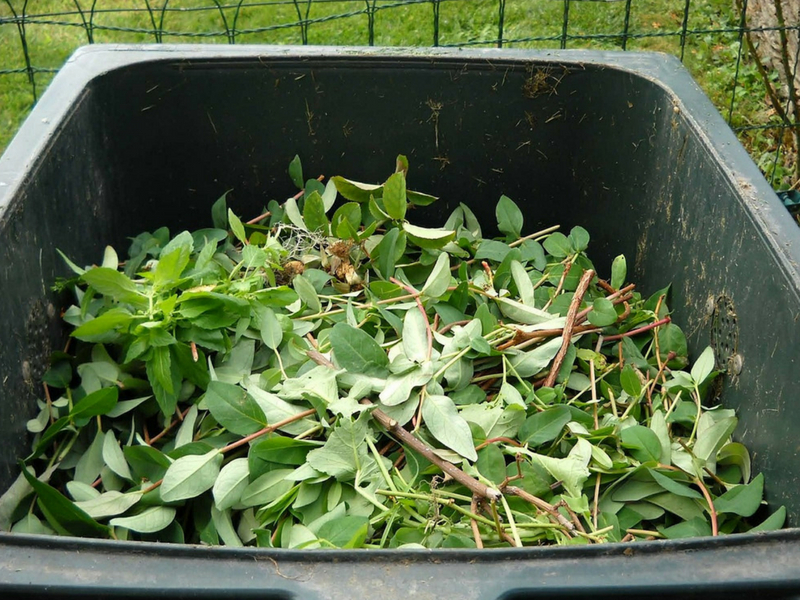 Composting kitchen scraps is a simple task that we all need to practice. 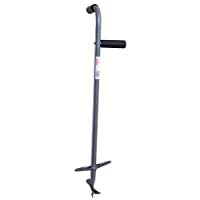 You’ll need at least some outdoor space to make a go of it, but not much. 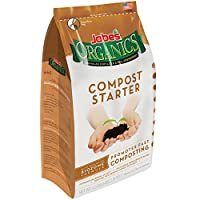 What Items Go Into Compost? 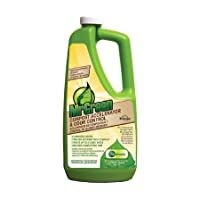 Typically those who live in urban environments care most about composting kitchen and lawn scraps. Yet, you shouldn’t ignore sawdust, non-glossy mail, and even newsprint. You can essentially compost all fruit and vegetable scraps, as well as most yard waste. Just don’t throw chemically-treated waste in the bin. Stay away from composting meats, dairy, bones, and fats (unless you use a Bokashi system), and definitely avoid pressure treated wood and sawdust. If you want to compost old newspapers and mail, be sure that you shred the newspaper and junk mail before you place it in the compost. The shredding process can be a time-consuming, so have a quality shredder on hand! 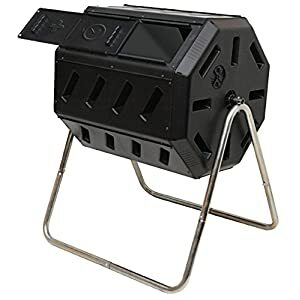 Yimby Tumbler Composter, Color Black For those who have small back yard spaces, composting can be a bit of a challenge. However, there are a few strategies to make the composting process easier. Frequently, those who have tiny back yards don’t have the space for a large compost area. Also, these areas can be smelly, and can often attract pests, especially in dense urban or sub-urban areas. A good way to start down the road to composting is to use a pre-made compost bin. These systems take up vertical space as opposed to horizontal, and are usually made of recycled materials themselves and therefore, earth friendly. Perhaps a better strategy for producing high quality compost is a rotating composter, also known as a compost tumbler. A rotating composting system is essentially a barrel with holes and compost is placed inside. They are sealed, and then regularly rotated, and rapidly produce finished compost, ready to supply to fruits and vegetable gardens. Tumbling composers tend to be resistant to rodent and pest intrusion, because they are sealed and elevated. They also tend to release fewer odors as well. 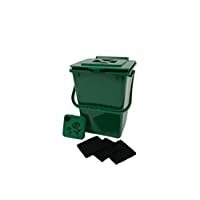 Be sure to check out this Guide to Composting with Tumbling Composters for more information on what you can do with them to help feed your family. For those families who live in multi-unit complexes who try to use the balcony for growing space, composting can be a headache. 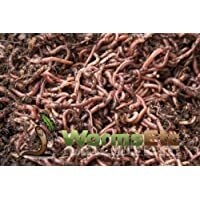 Indoor worm-based compost systems aren’t for the faint of heart, but if the SHTF, what are you going to do? Bokashi Composting: Scraps to Soil in Weeks Well, there is another path for apartment composting: Bokashi Composting! Bokashi style composting is a great method for families who live in areas without much outdoor space. 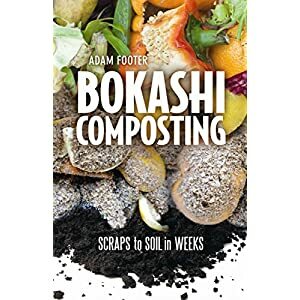 The Bokashi composting style is distinct from traditional composting, in that kitchen scraps are placed in bucket filled with special inoculated bran. This bucket is sealed, and is an anaerobic environment. The microbes in the inoculated bran break down food scraps rapidly, and without much of any smell whatsoever. Generally whatever smell is present is more of a pickling smell than a rotting smell. As an extra advantage to Bokashi Composting, it’s possible to compost meats, dairy, and fats with Bokashi style composting! Unfortunately, the Bokashi method outlined above only completes half of the compost cycle. After the Bokashi bran does its thing, the product needs to be mixed with dirt or garden soil for a couple of weeks to finish the process. If you don’t have much outdoor space at all, this can be a challenge. In a pinch, you can use bags of garden soil. Just place your Bokashi compost mix into the bag with garden soil, and leave that to process on the balcony for a couple of weeks to finish. The other significant issue with Bokashi composting is the need for the inoculated Bokashi Bran. If SHTF, it may be difficult to find any Bokashi Bran anywhere. However, you can easily make with materials that shouldn’t be too hard to get. All you need is make sure to have the enzymes stockpiled beforehand. As you can see, composting in small spaces isn’t impossible. Those who have families, and responsibilities to those families, need to understand at least the basics about how to grow their own food. If SHTF, those with the knowledge of the complete cycle of plant growth are certain to be in a better position than those who don’t. Feeding the family is going to be among the very top priorities. And a working knowledge of creating quality soil will certainly put those with that knowledge at an advantage. With the right equipment, a little bit of effort, and some knowledge, composting is very much a viable activity for those who live even in urban environments without much land to space. It’s earth friendly, health-friendly, and incredibly useful knowledge. Bring the cycle around, and keep the family unit going.